The Beatles' final Cavern Club show of 1961 took place on this date. It was their 38th evening show at the underground venue on Liverpool's Matthew Street. The Beatles' 35th evening show at the Cavern Club, on Liverpool's Mathew Street, took place on this date. The Beatles gave their 68th lunchtime performance at Liverpool's Cavern Club on this day. It was their final daytime show of 1961 at the venue. The Beatles' 67th lunchtime performance at Liverpool's Cavern Club took place on this day. 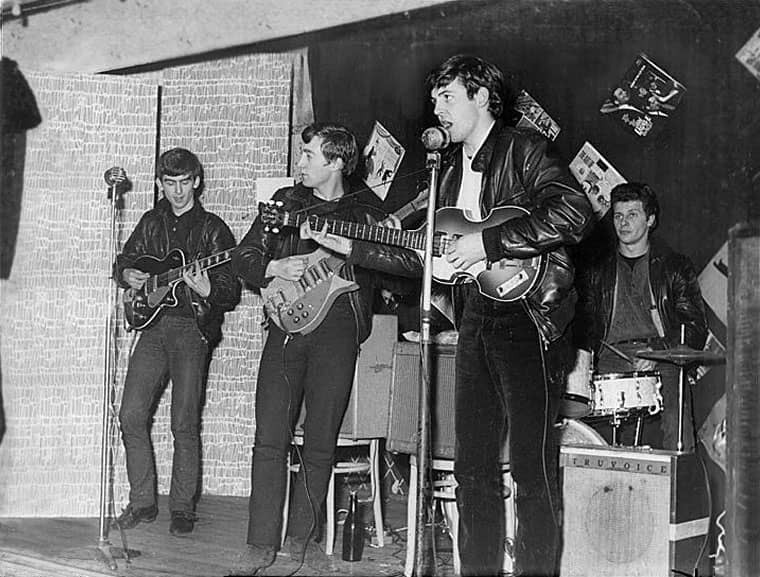 The Beatles gave their 66th lunchtime performance at Liverpool's Cavern Club on this day. In December 1961 The Beatles' manager Brian Epstein contacted a local wedding photographer, Albert Marrion, to see if he could take some pictures of the group. The Beatles' 33rd evening show at the Cavern Club took place on this date. 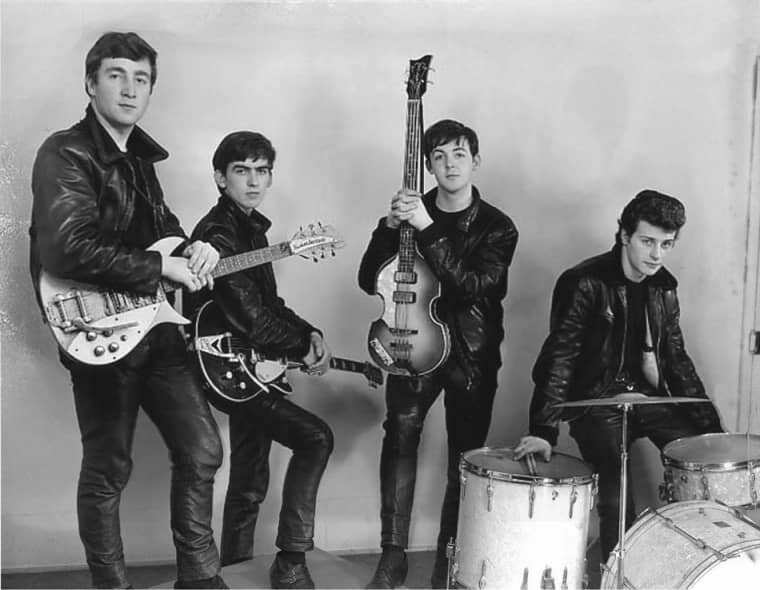 The Beatles gave their 61st lunchtime performance at Liverpool's Cavern Club on this day. This was The Beatles' 15th performance at Hambleton Hall in Huyton, Liverpool.